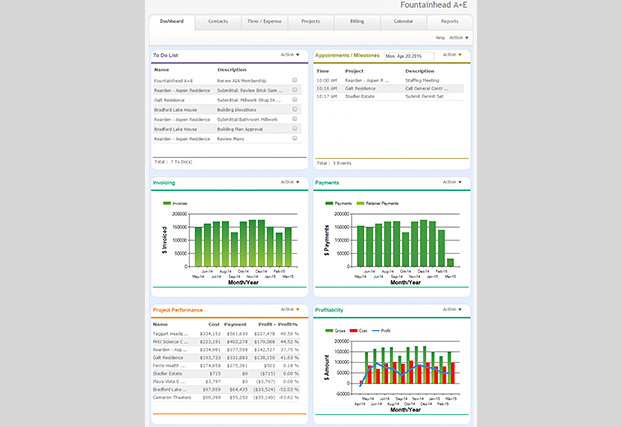 BQE Software develops innovative practice management software for professional services firms. 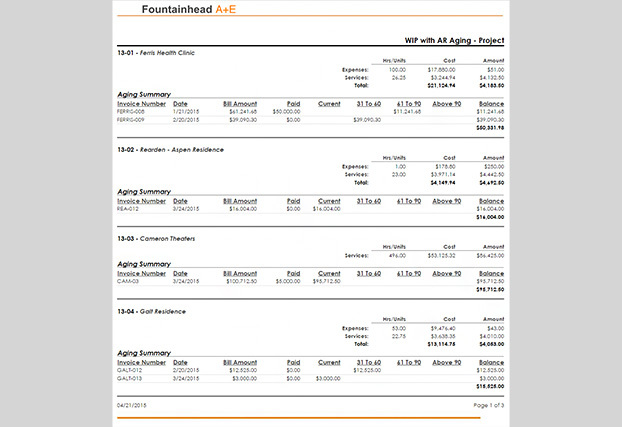 Its products, including BQE BillQuick®, BQE ArchiOffice® and BQE EngineerOffice®, simplify the way firms enter and use information for time tracking, billing, project management and accounting. This allows them to make informed decisions faster, improve productivity and increase performance. With more than 350,000 users worldwide, BQE software is trusted by leading accountants, architects, attorneys, engineers, IT specialists and business consultants. 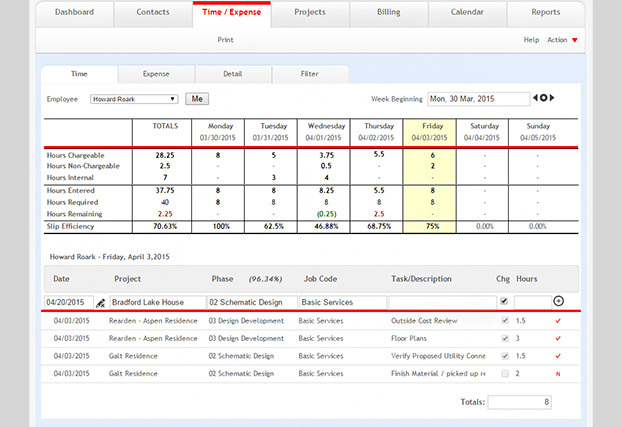 ArchiOffice® - ArchiOffice is a Brower-based time tracking, billing and project management software made by architects, for architects. 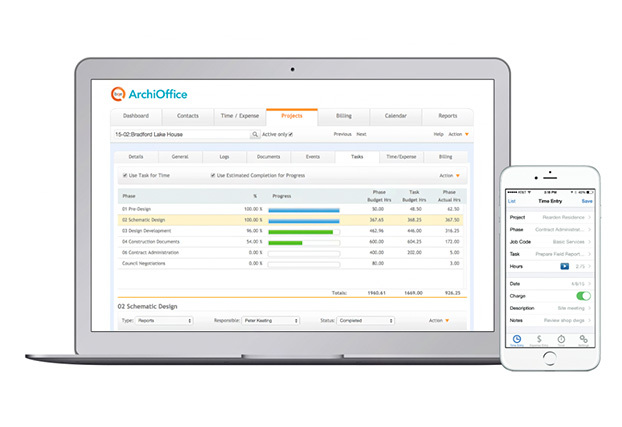 ArchiOffice Mobile app - enables ArchiOffice On-premise users and ArchiOffice Online subscribers to quickly and easily track time, record expenses all from the convenience of your phone. 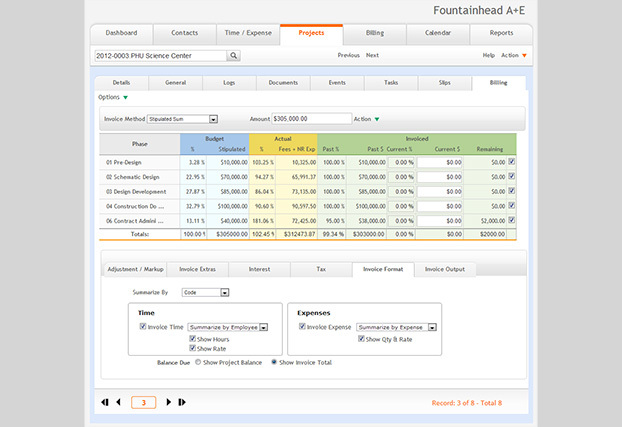 ArchiOffice online - Cloud-based office and Project Management Software as a Service for Architects. 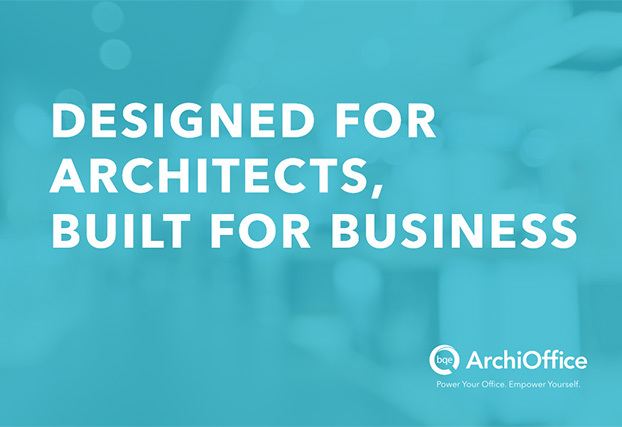 Designed to improve your cash flow, ArchiOffice 2016 includes powerful new billing features to help you efficiently create, review and send multiple invoices at once. With enhanced security and performance improvements, the latest version is beautifully engineered to work for you.